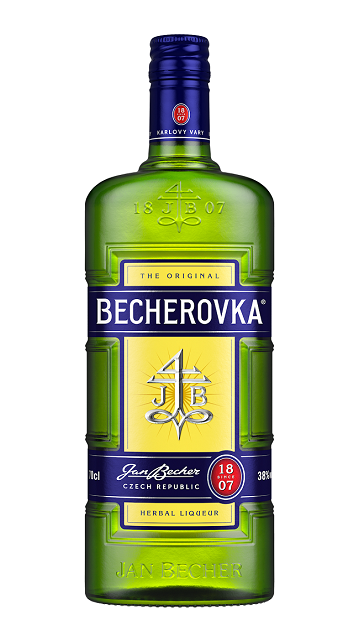 Becherovka is one of the world’s oldest bitters produced in the spa town of Carlsbad. The incomparable taste of Becherovka is the result of more than twenty carefully selected herbs and spices from across the world coupled with a unique maceration process. Enjoy Becherovka as an aperitif and move your gourmet experience to higher level or try mixing the original cocktails with Becherovka at becherovka.com. Tasty, traditional and high quality alcohol beverage. Those who drink Becherovka won’t be surprised that this favourite Czech classic is 100% natural product without any artificial preservatives, colouring or emulsifiers. It’s just pure Carlsbad water, high quality alcohol, natural sugar and very specific, harmonic mix of herbs and spices. This mix recipe has been kept secret for more than 200 years!